On Sunday 11th September, a Civic Service was held for the Mayor at Rhos Methodist Church, Rhos on Sea. 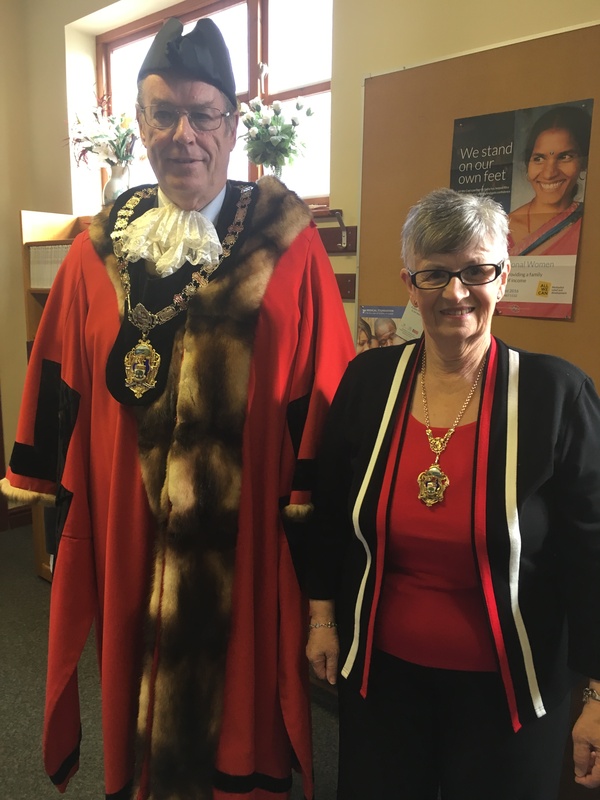 The Mayor, Councillors and Officers of the Bay of Colwyn Town Council were joined by the Mayors from local Town Councils, representatives of local organisations, North Wales Police and the congregation of Rhos Methodist Church. The service was conducted by Rev. Keith Tewkesbury and readings were heard from the Mayor, Deputy Mayor and David Jones MP. Picture courtesy of Roz Dudley.